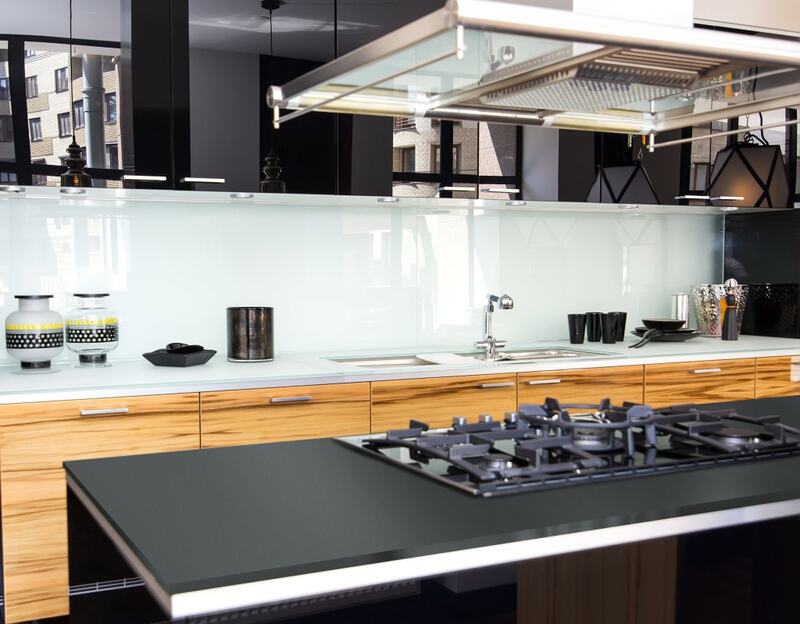 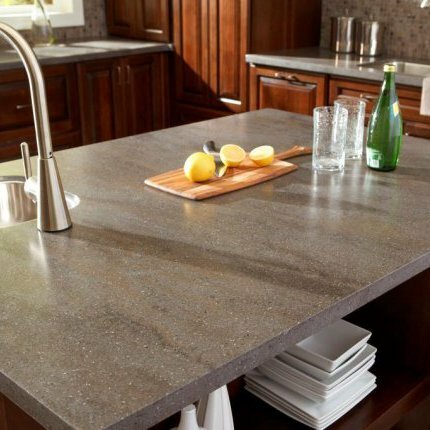 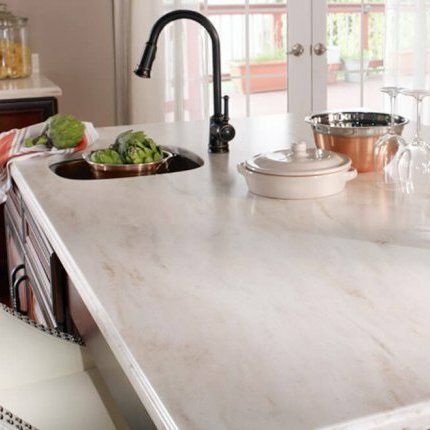 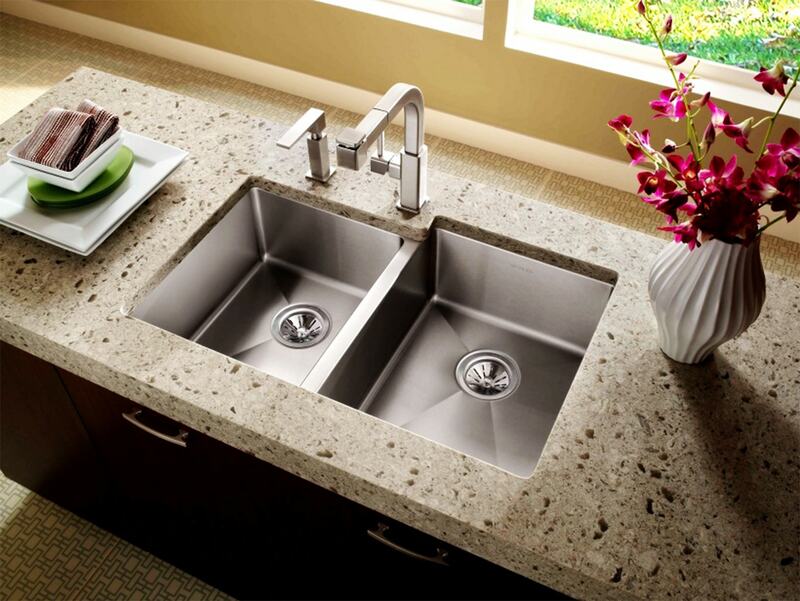 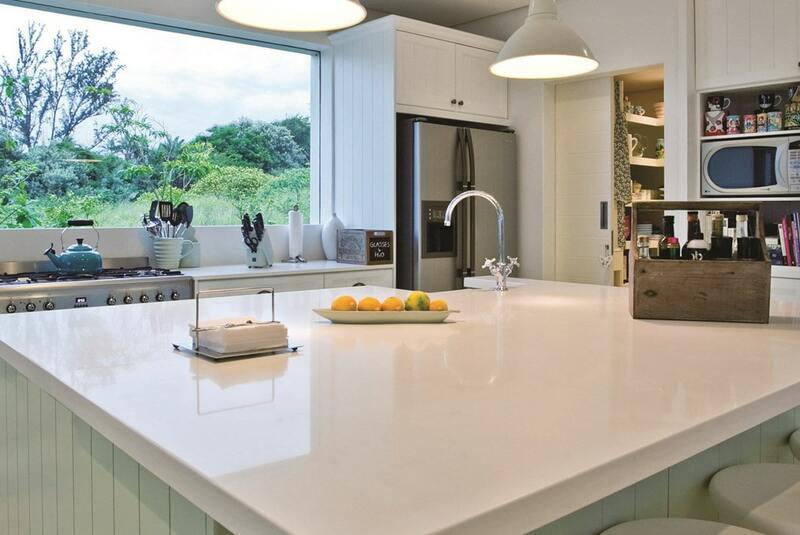 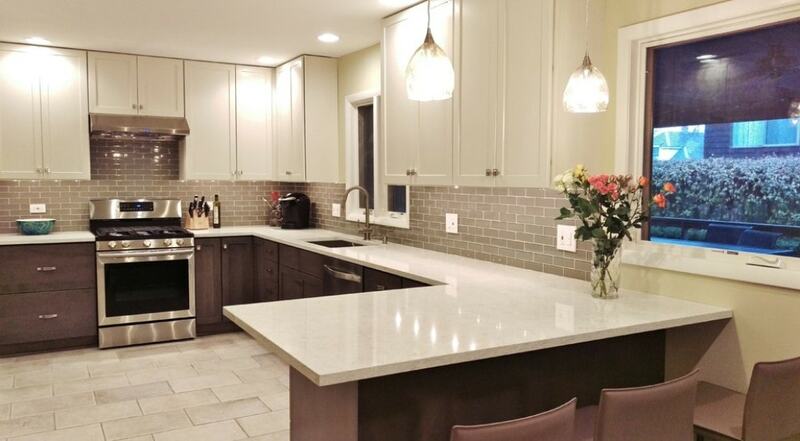 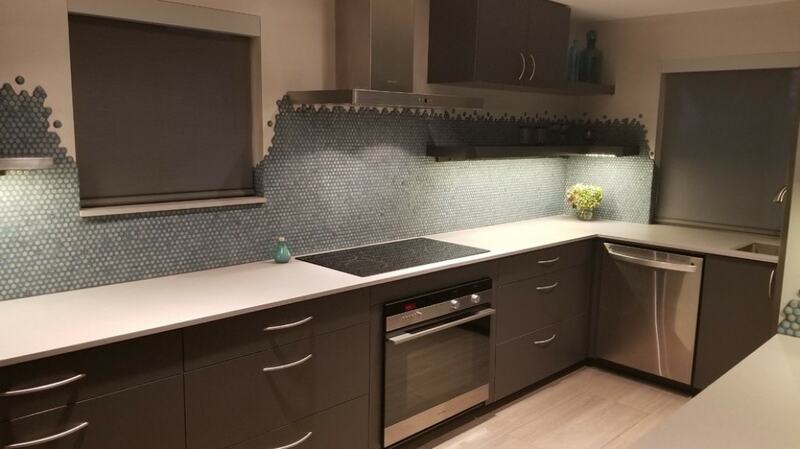 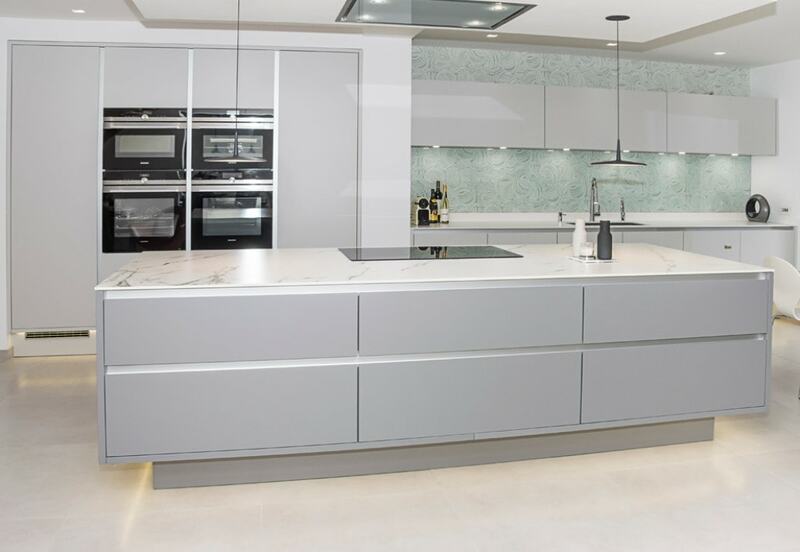 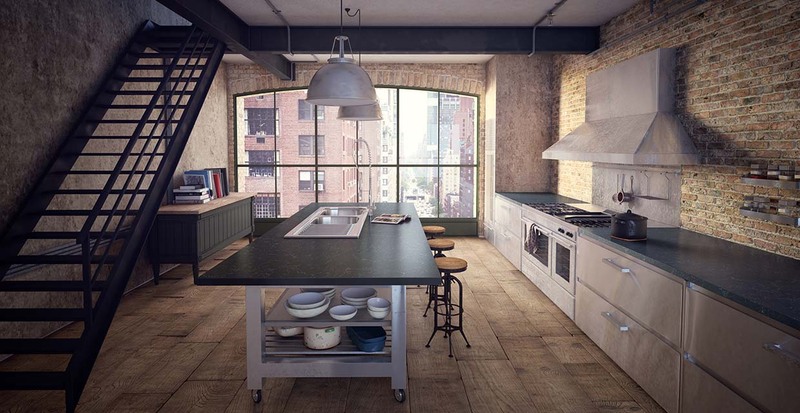 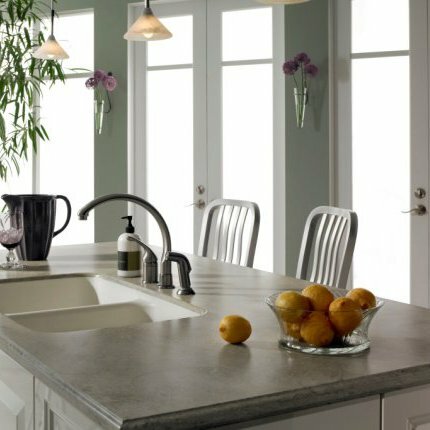 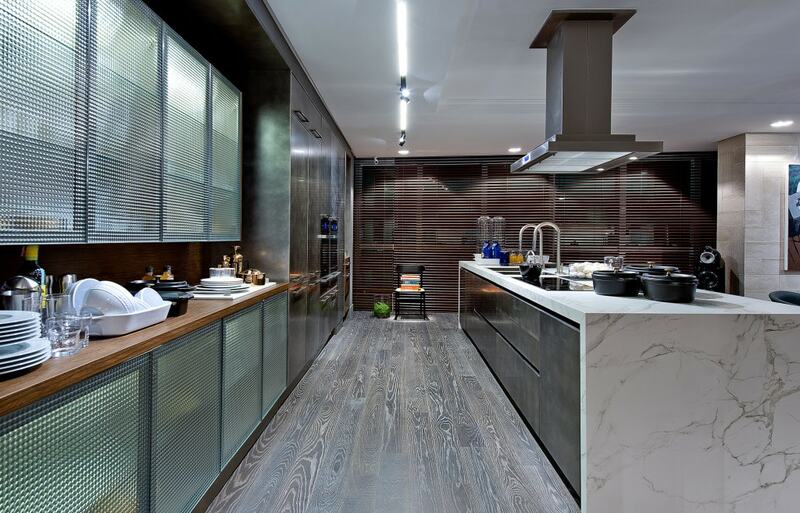 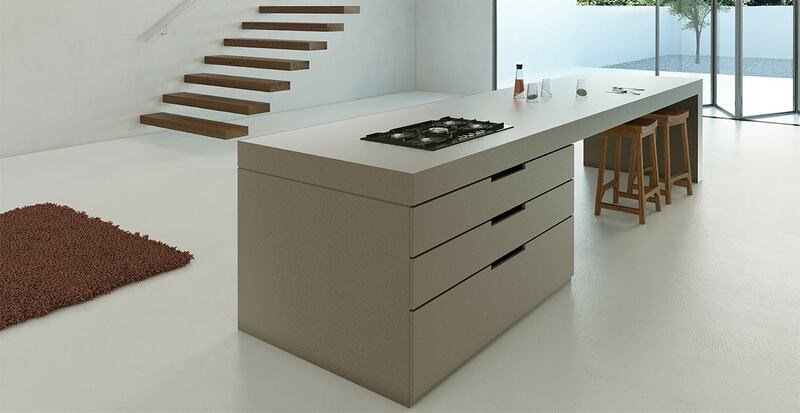 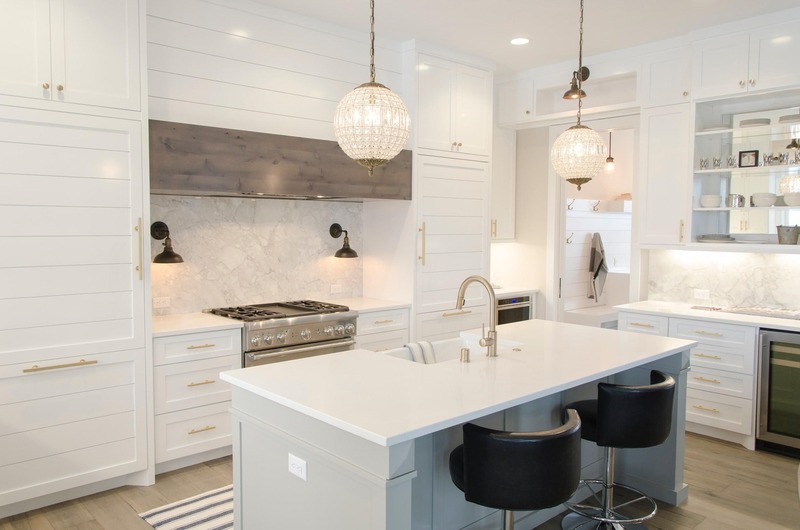 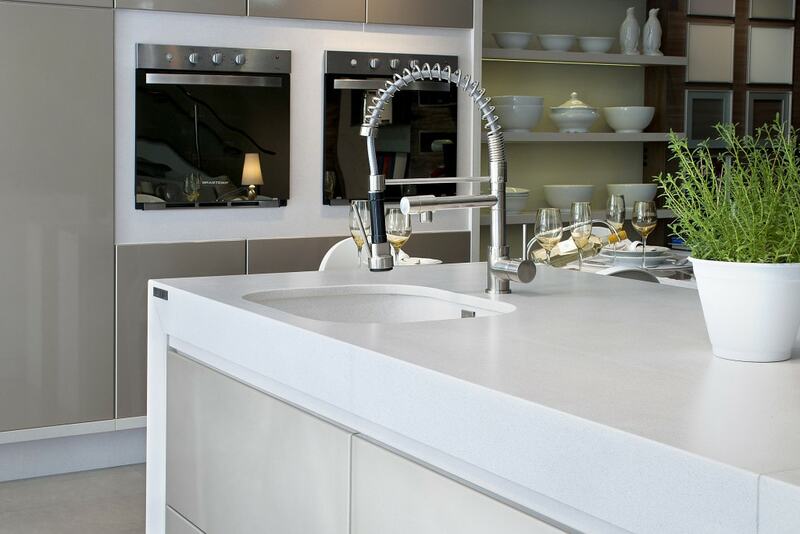 View our gallery if you are looking for inspiration and ideas for your kitchen worktop surface. 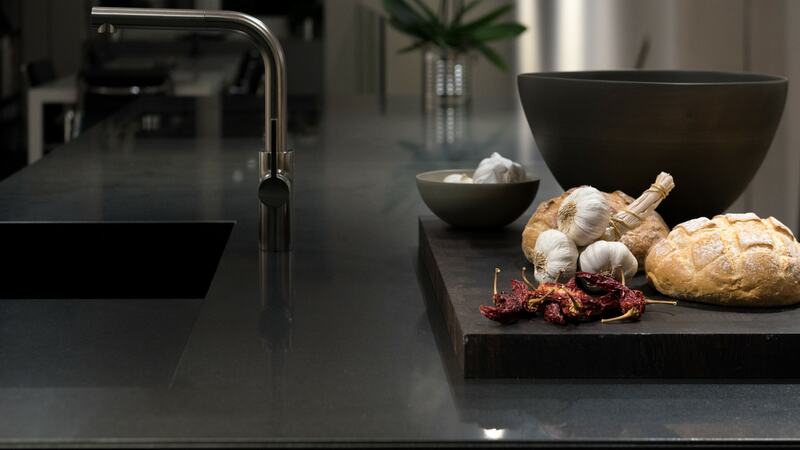 As passionate as we are about our products, the Infiniti brand stands for so much more. 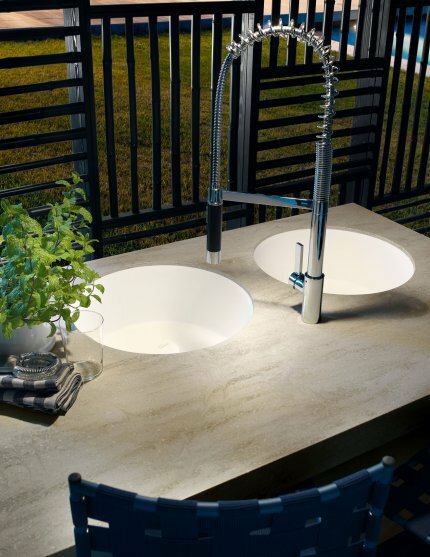 We believe in guarding our precious environment, and we make efforts with the aim that everything we do has as little impact on the world around us as possible. 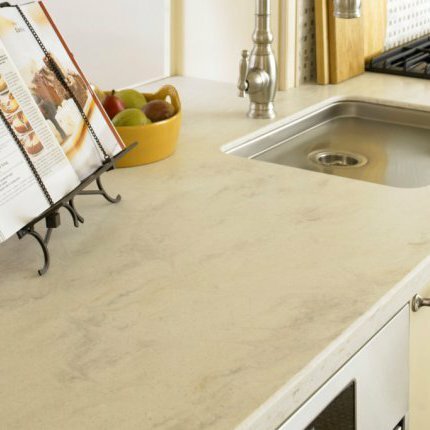 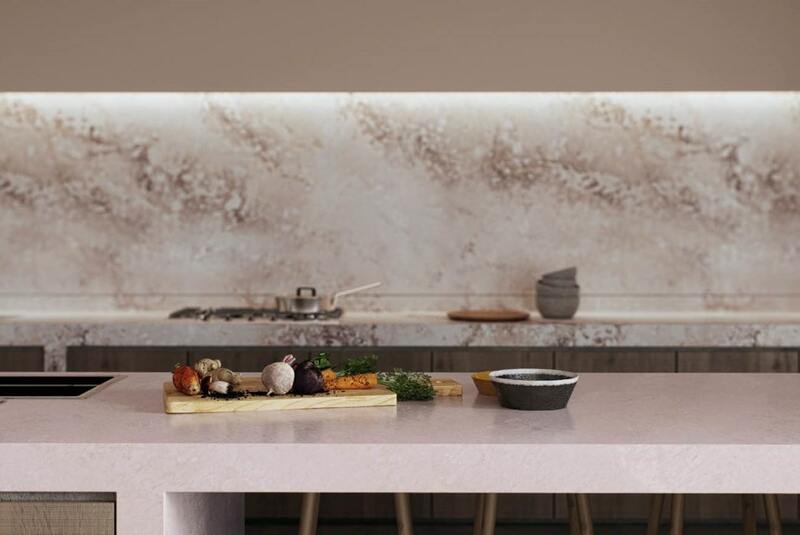 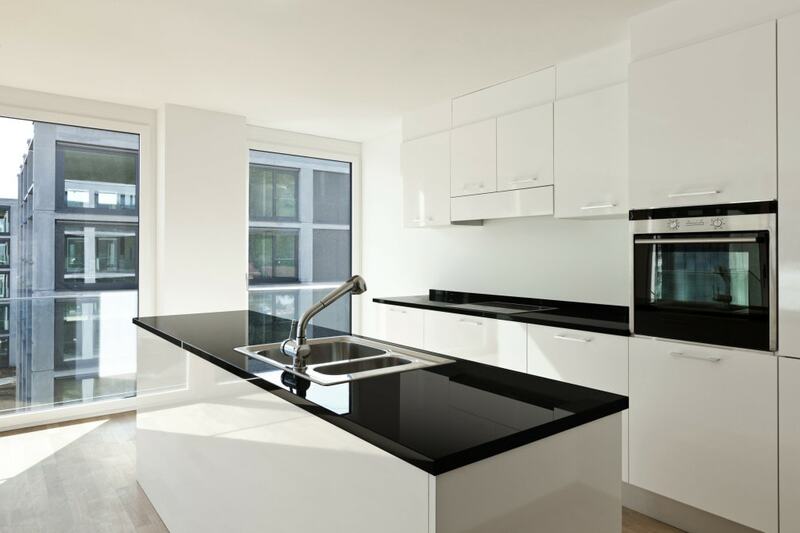 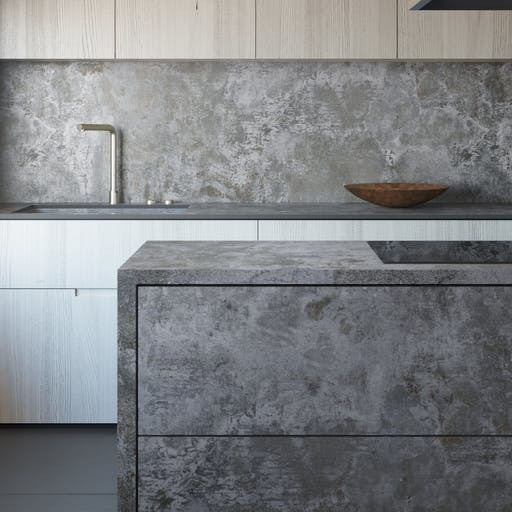 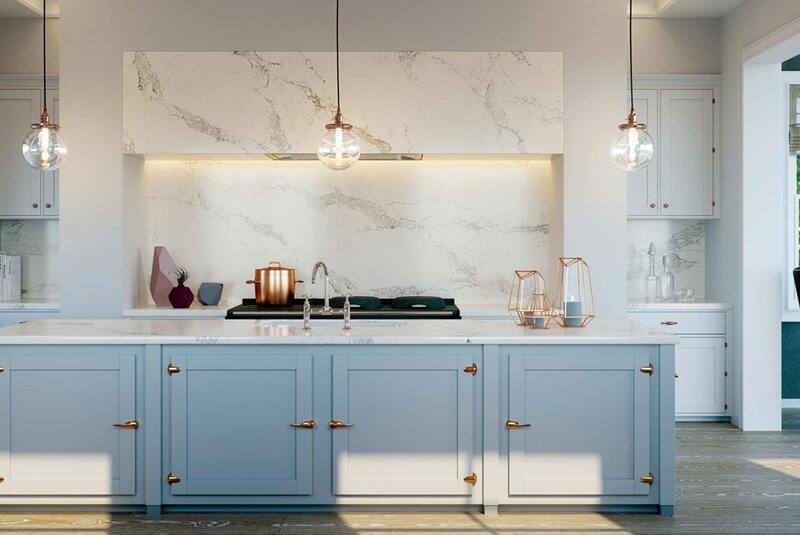 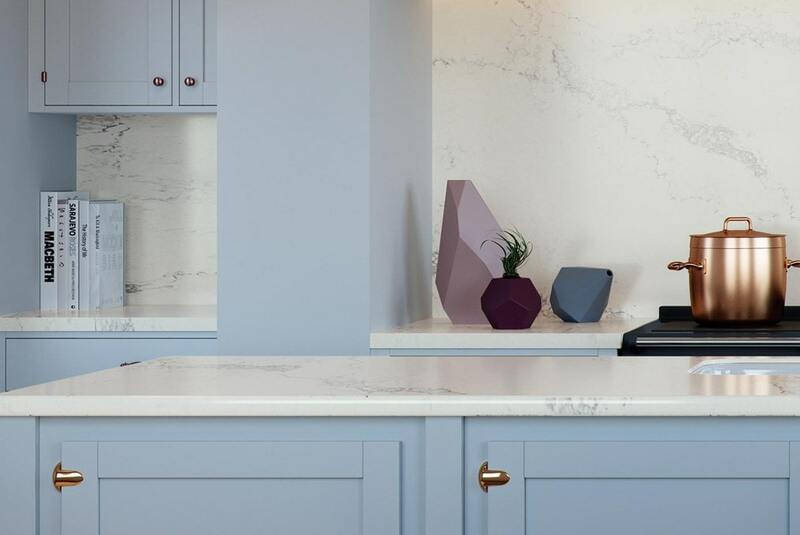 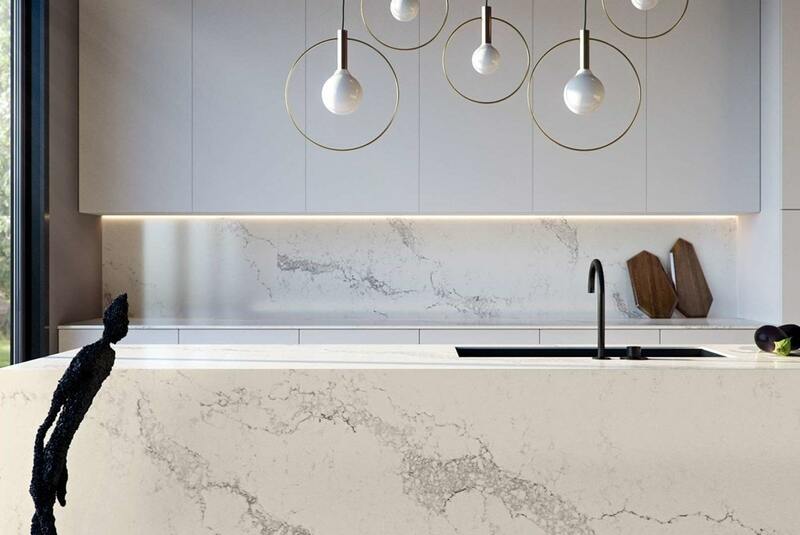 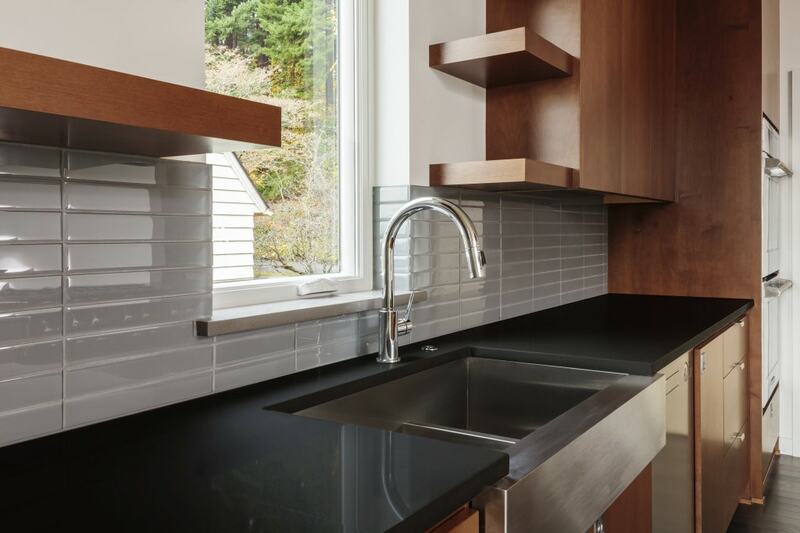 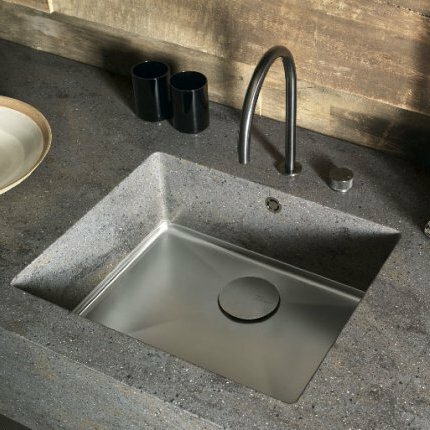 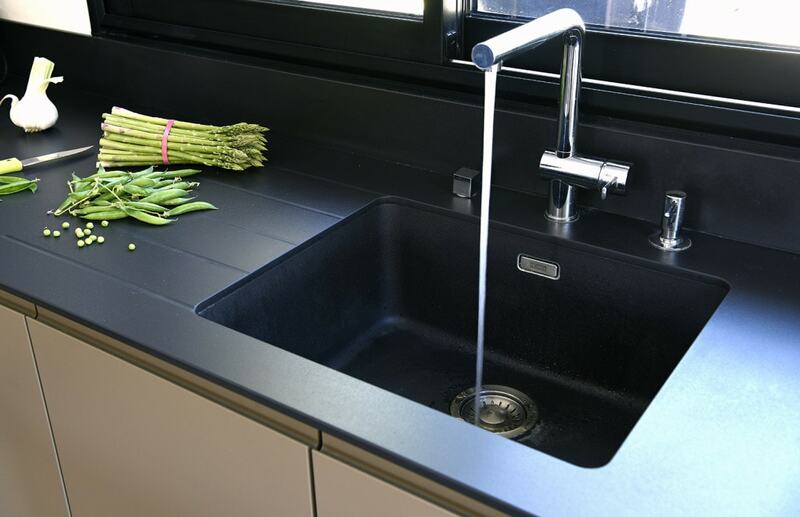 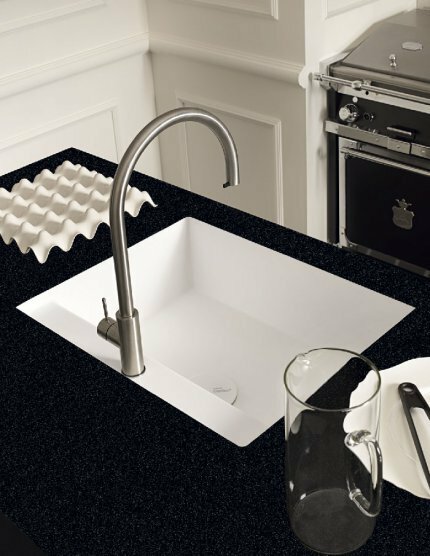 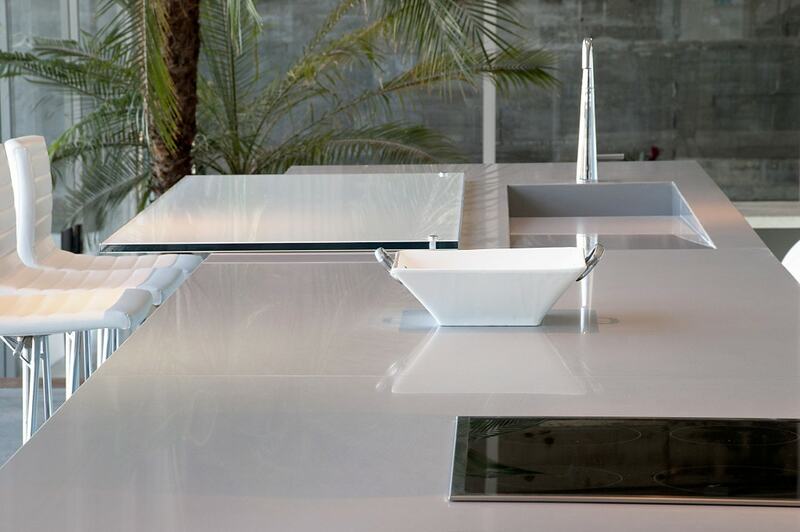 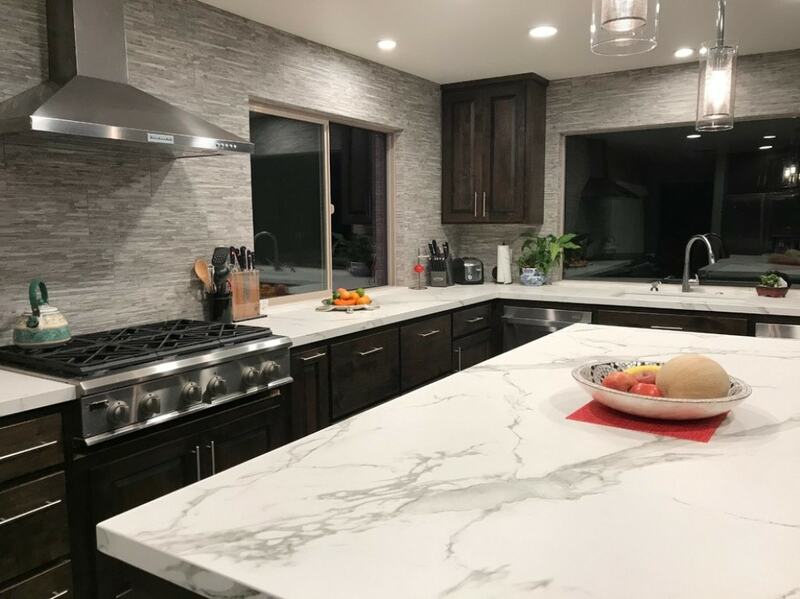 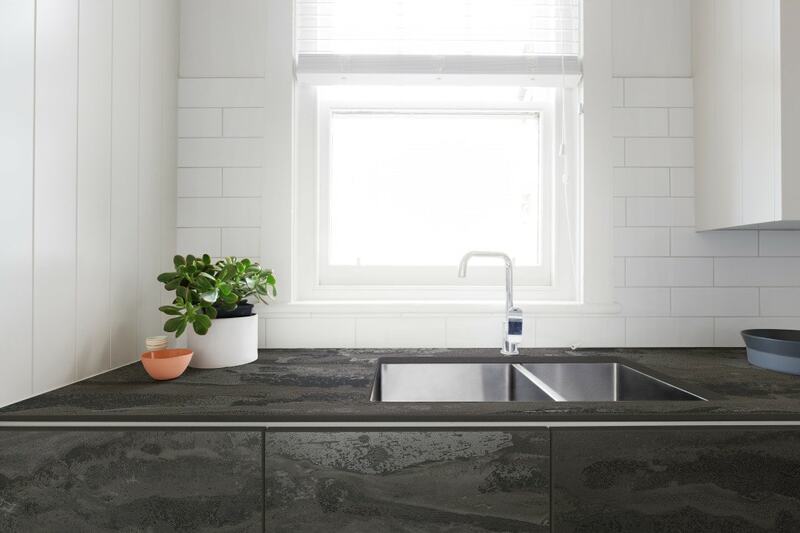 Amongst the features responsible for this popularity are that Silestone quartz worktops present extreme durability in kitchen and bathroom spaces where traffic and daily use is high, and also the endless colours possibilities that are offered with this surface. 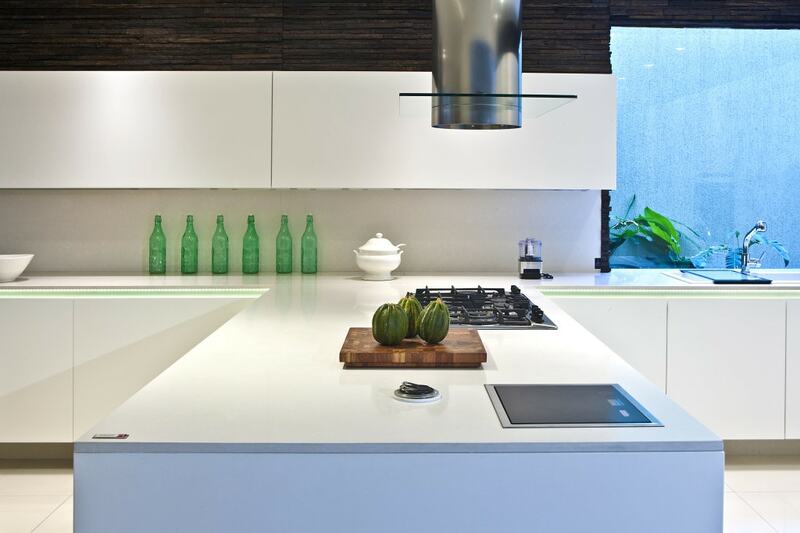 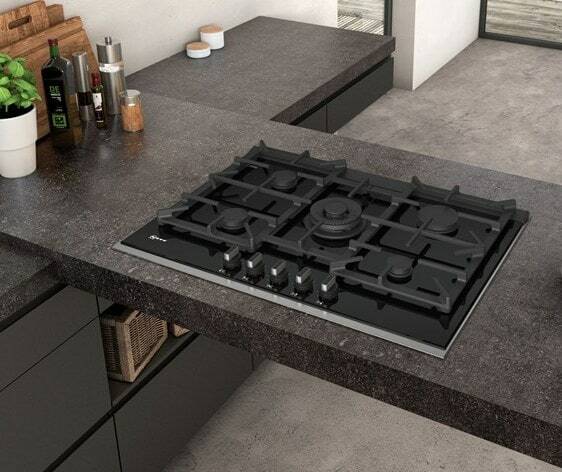 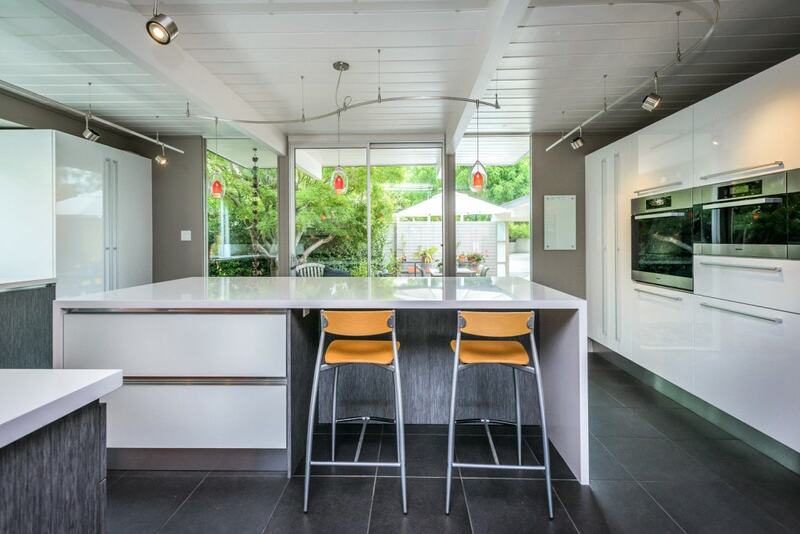 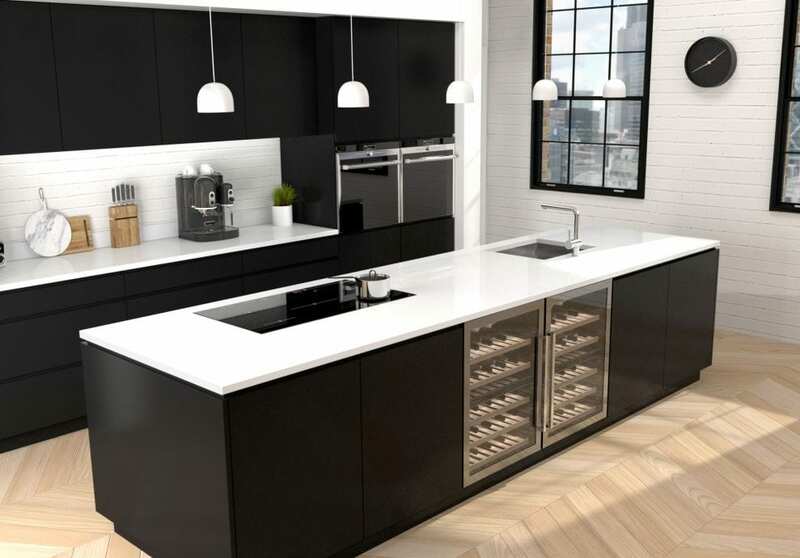 CRL Quartz is a range of beautiful, engineered quartz surfaces, created to meet the demands of modern living. 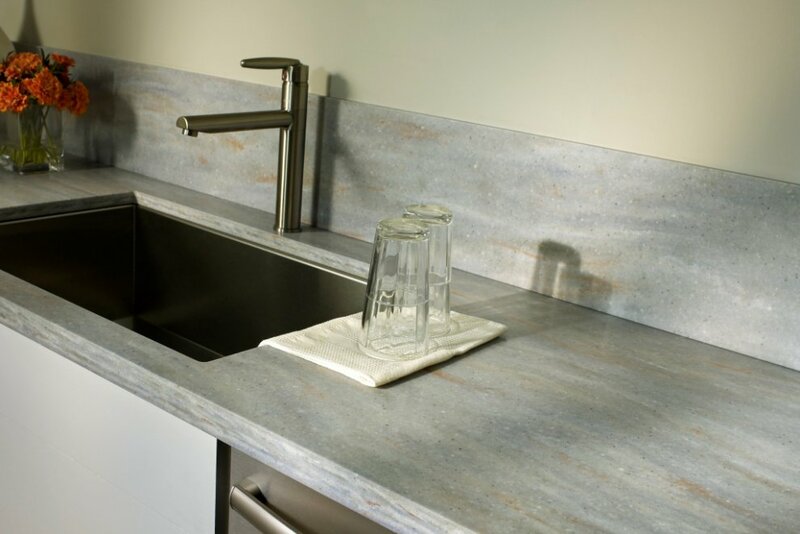 Hard wearing and easy to care for, they are ideal for the kitchen and bathroom where durability and hygiene are paramount.